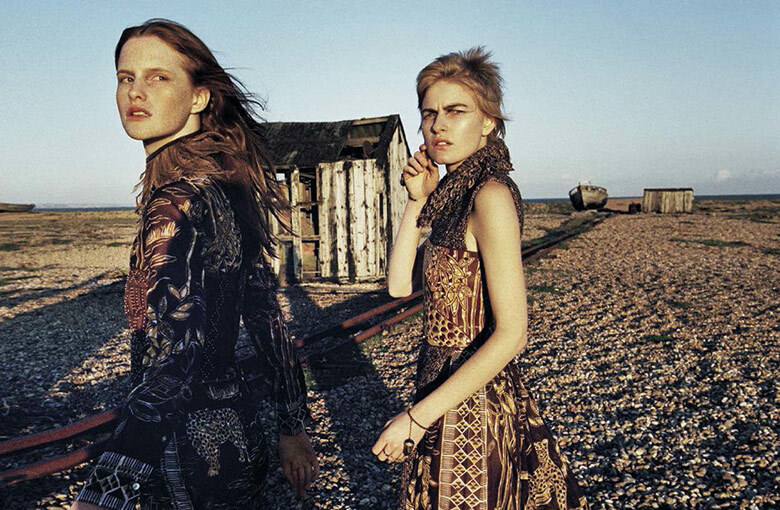 Magdalena Jasek & Louise Parker by Yelena Yemchuk for Vogue Italia January 2016. Styled by Katie Shillingford. Hair by Raphael Salley. Make-up by Mike Pocock.